 Our clients are turning blue too! It’s fantastic to see our clients turning blue too to help Neale raise money to fight ‘the beast’. 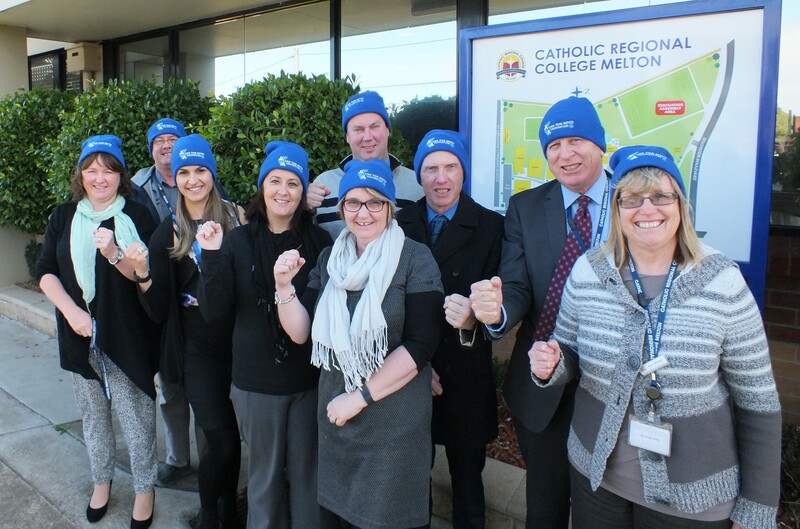 Well done to the wonderful team at Catholic Regional College Melton and thank you for your support. As of today Neale and the team at Cure for MND have raised an amazing $2,400,911 for research into MND – a figure far beyond Neale’s initial fundraising goal!